Insight Data’s Salestracker software is the most advanced sales and marketing platform ever developed for the UK fenestration and building industry. 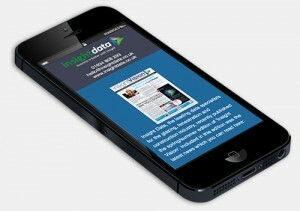 We revolutionised the industry in 2009 with real-time, online market intelligence. We did it again in 2012 with Salestracker 3.0, featuring a fully integrated CRM, credit profiling, Google Maps and document storage. Now we’ve done it again, Introducing STEM, the powerful new email marketing system designed and built for Salestracker. 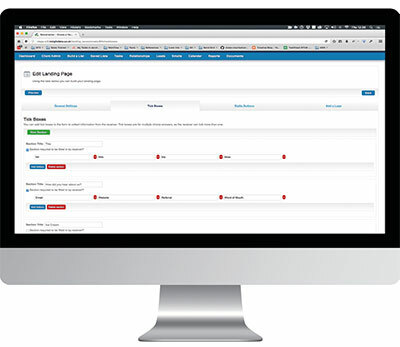 Salestracker users no longer need to build and export data lists, import them into a separate email marketing platform and then try and manage the campaign results including leads and responses. STEM does it all for you. STEM (Salestracker Email Marketing) is a ground-breaking technology developed by Insight Data. 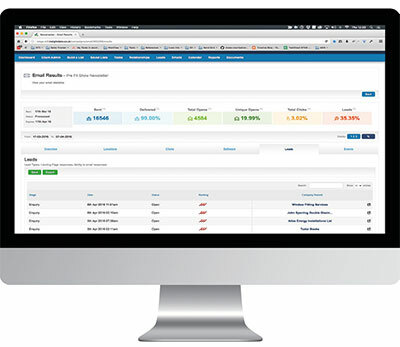 It combines the power of a world-class email software platform with the features and usability of Salestracker. 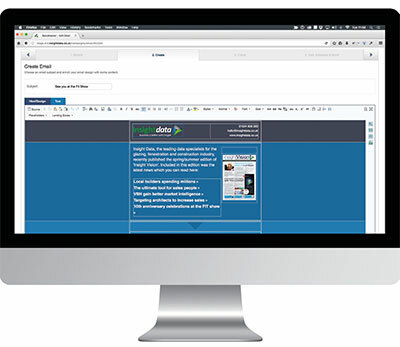 Now you can instantly build and send email campaigns directly from Salestracker. Design your email using the in-built simple-to-use editor, select an existing template or create your own. Attach a Salestracker data list to your campaign and schedule it to send at a suitable date and time. Salestracker can manage all your responses too, so you keep full control over every enquiry. Just link the email campaign to a STEM lead-capture form (landing page) and when a recipient completes the enquiry form STEM converts it into a sales lead within Salestracker; notifying you of the lead, linking it to the relevant Salestracker record and automatically updating the notes section. STEM has been built from the ground up as a powerful, fully integrated email marketing platform. An easy-to-use interface means anyone can build email campaigns, while behind the scenes a sophisticated system manages the technical requirements. It has all the core functions of a modern email marketing platform with the added power of Salestracker behind it. Meaning fresh up to date information that doesn’t decay and therefore gives you the opportunity to get the best possible results from your email marketing campaigns.